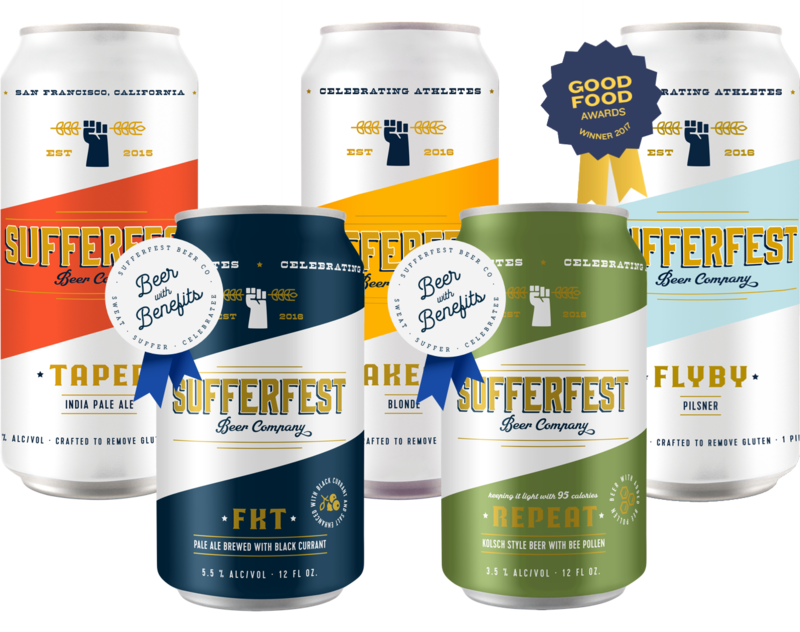 We fuel active, healthy, and socially-conscious humans with premium quality beer. Born out of the needs of athletes and adventurers, we make award-winning functional beer for those who go the extra mile. We're committed to serving delicious beer that delivers more benefits without settling on taste or quality.